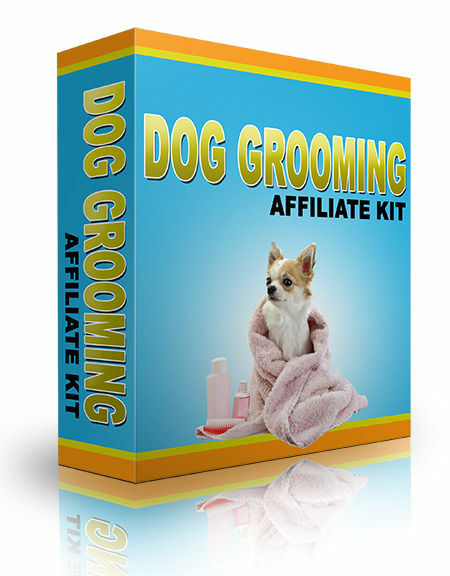 Cash In On Amazon & Clickbank With This Affiliate Marketing Package For The Dog Grooming Niche! 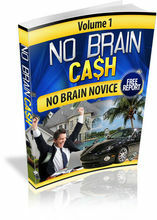 There are many ways for you to make money online. And one of the best ways to tap is doing affiliate marketing. The principle of generating income from affiliate marketing is very simple. 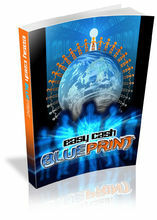 You can simply earn commissions from the product you promoted online. Of course, if you want to do this you need to pick a profitable niche market which will definitely make you money from your effort. 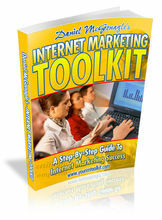 The good thing is that, this product package gives all the tools and things you need for you to get started.